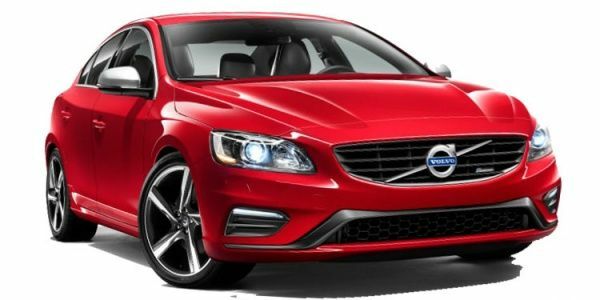 Volvo S60 prices start at Rs. 56.02 lakh for petrol and goes upto Rs. 56.02 lakh. The prices of S60 diesel variants start at Rs. 38.51 lakh and the top-end diesel is priced at Rs. 38.90 lakh. Volvo S60 is available in 3 variants and 12 colours. The claimed ARAI mileage for the Volvo S60 petrol is 19 kmpl, and for the Volvo S60 diesel is 27 kmpl. Q. Which car is better in performance C-Class or Volvo S60? The Volvo S60 till now was a fringe player in the luxury sedan segment. The specifications didn’t hold up against its rivals and the space and luxury was not right up there. But a new engine and gearbox has changed that and the comfier cabin gives the S60 that added bit of luxury now. It handles well and performs on par in the segment. The S60 on the whole however is still a far better car to drive and own than before. Volvo’s New S60 Is GORGEOUS! It was about time Volvo served up a brand new S60. And we're glad they took their own sweet time with this one! Polestar will continue to fettle with the spunky Swede cars. But, there’s a difference!